MMIA is a 501(c)(3) nonprofit charitable organization started by Mike Dorman, a member of First. Being a veteran himself, Mike identified a need in our state and community to serve veterans in need. 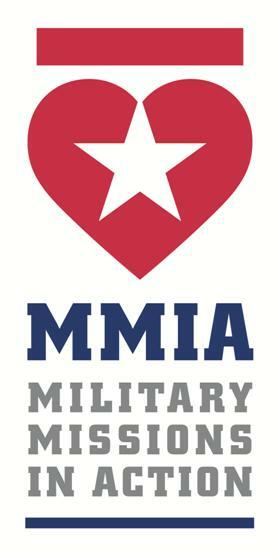 Since inception in Fuquay-Varina, MMIA has provided more than $2,000,000 in services through our various programs—Operation Building Hope, Homes For Healing, Military Child Access Assistance Program (MCAAP), Fill The Footlocker, and Operation Warrior Golf. MMIA projects have reached west to Kannapolis, NC and east to Wilmington, NC as well as other points along the North Carolina coast and many places in between.